Shawn Young is a co-founder of Classcraft. With a unique background in physics, education, gamification and web development, he’s interested in how we can create community in the classroom and how games can make learning fun and interactive. Shawn taught 11th grade physics for 9 years and implemented innovative approaches such as flipped classroom, project-based and game-based learning. 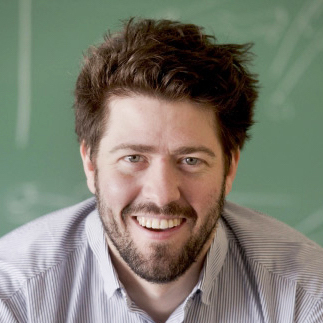 He holds a bachelor’s degree in physics and master’s in education from Université de Sherbrooke. Shawn is also a seasoned web developer working for clients such as Chanel; The Future of Storytelling Summit; Carnaval de Sherbrooke, Hydo-Quebec; and The Feast Social Innovation Conference and often teaming up with his brother Devin. At Classcraft, he leads product development, education, sales and game design, leading the development team in building out the tech that drives the game, designing new features and coordinating educational research projects.